Lake Lillian Public Library | PAINTING WITH FRIENDS! 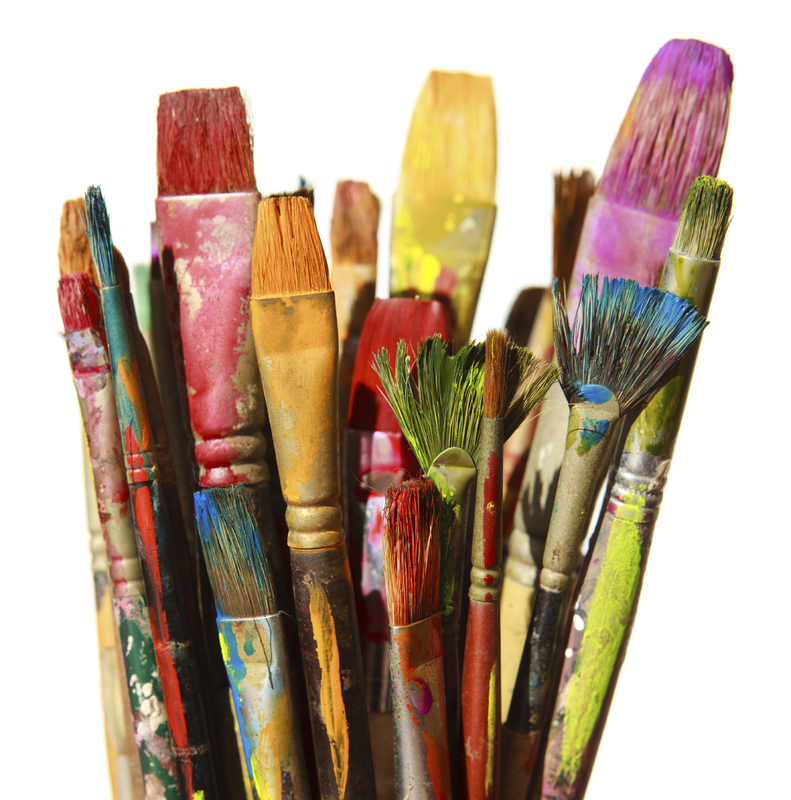 Join us at the Lake Lillian Library for a FREE private painting event! Ashley Lucas will show you step-by-step instructions to help you create your own gorgeous masterpiece. This event is FREE, but limited to 10 painters, so register now!